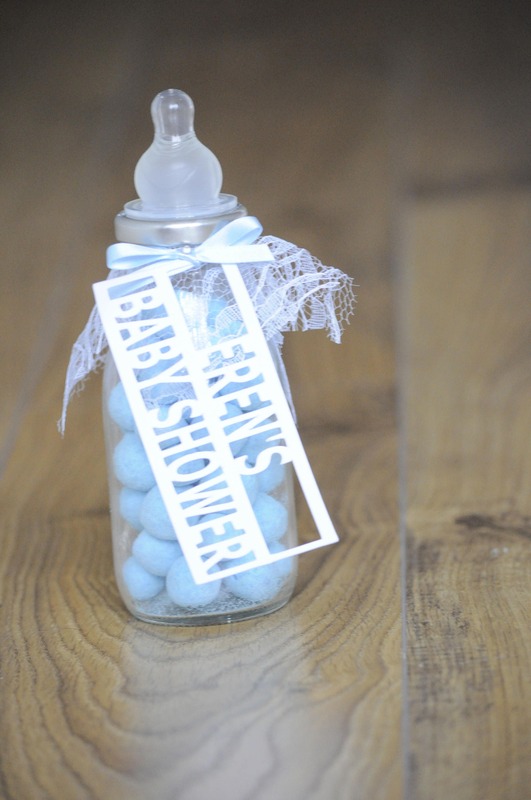 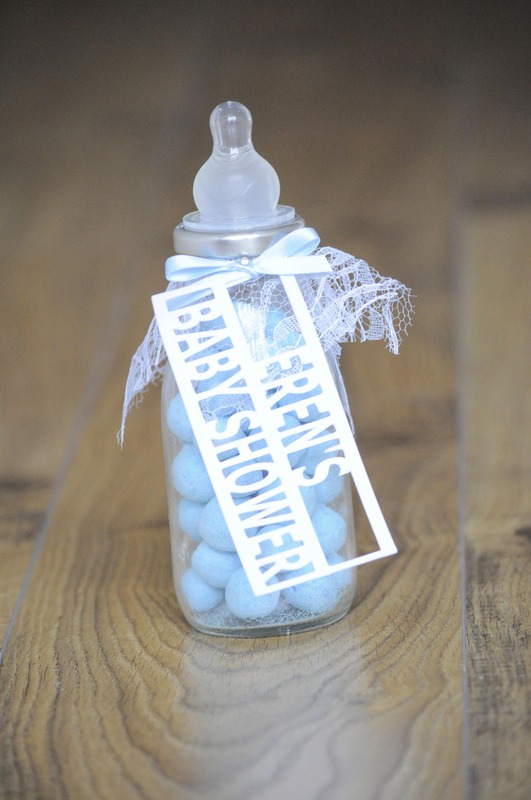 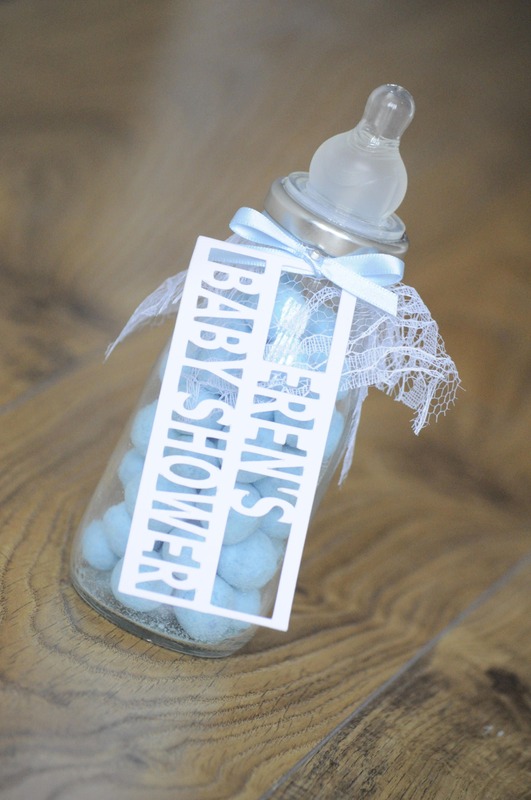 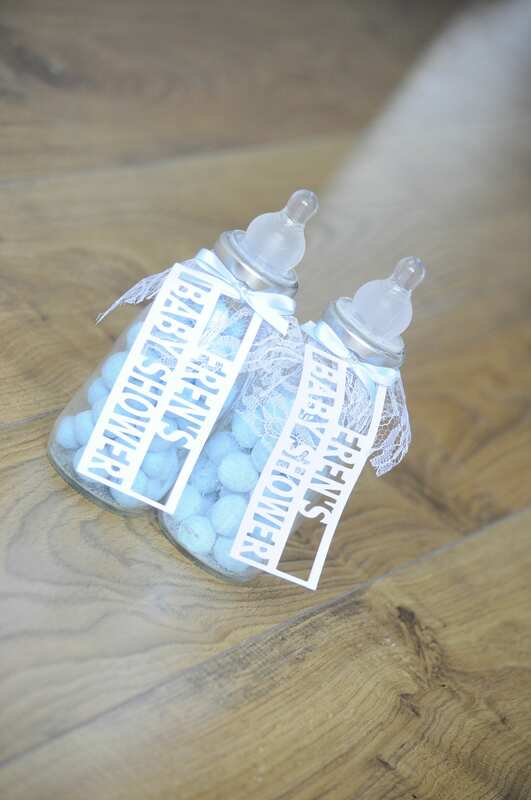 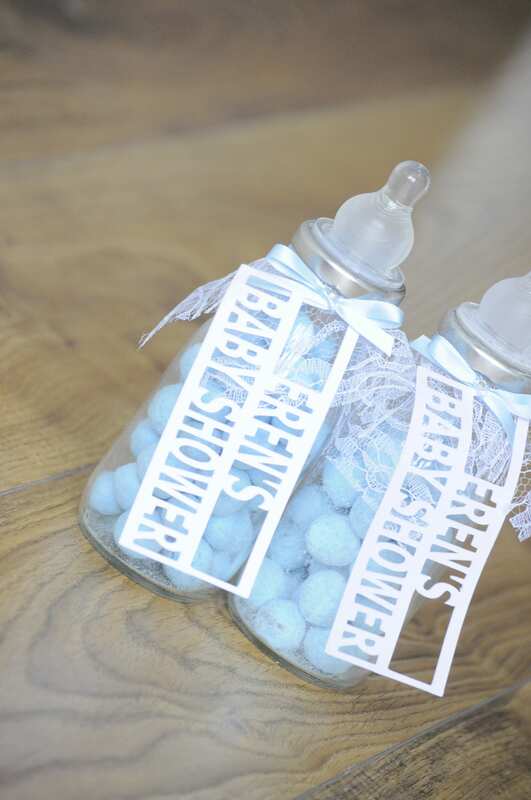 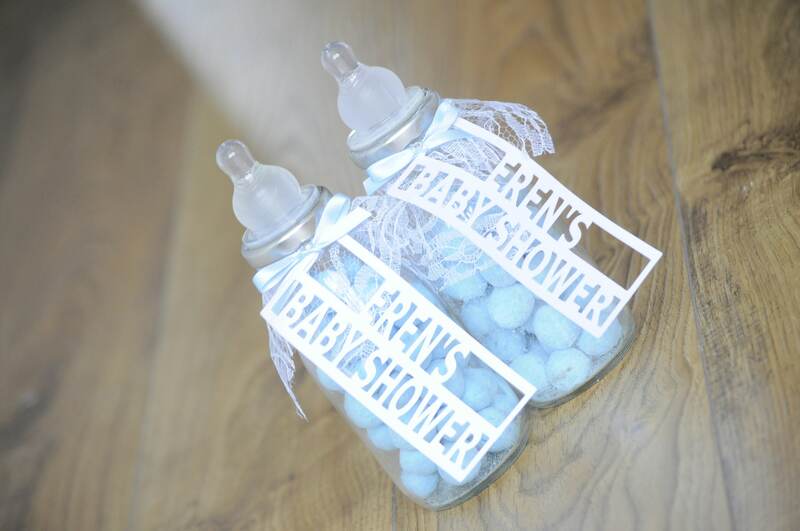 Paper Cut baby shower tags, perfect to go with your favours. 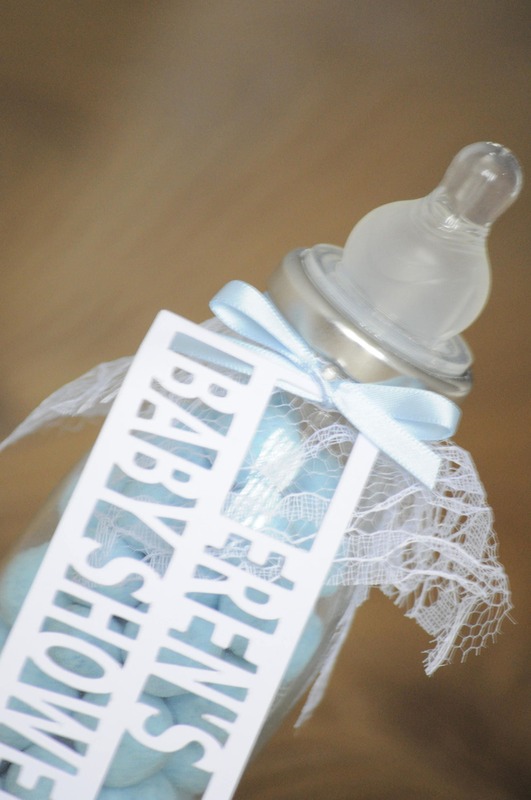 It's so unique and personalised to your choice. 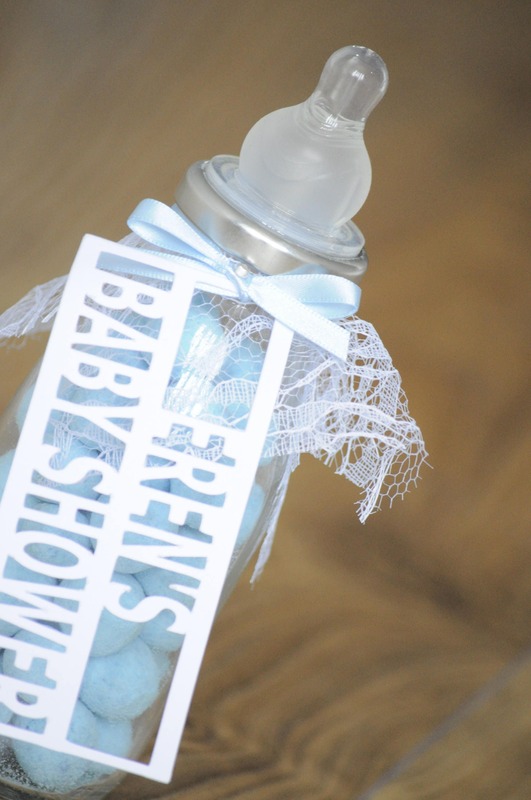 Each tag is paper cut to a choice of your wording. 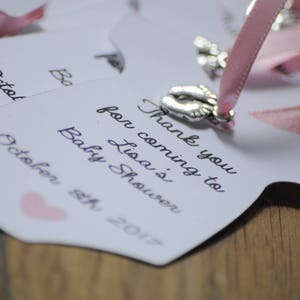 The card comes in white or cream.